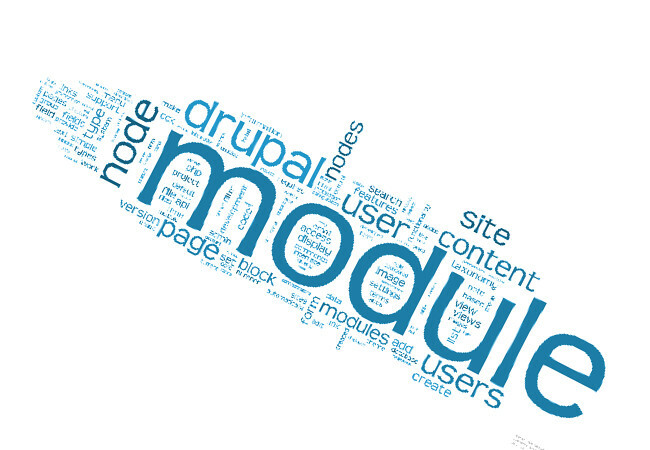 The Drupaler Website is dedicated to Drupal content management framework (CMF), providing useful information and advice on a range of Drupal related topics. 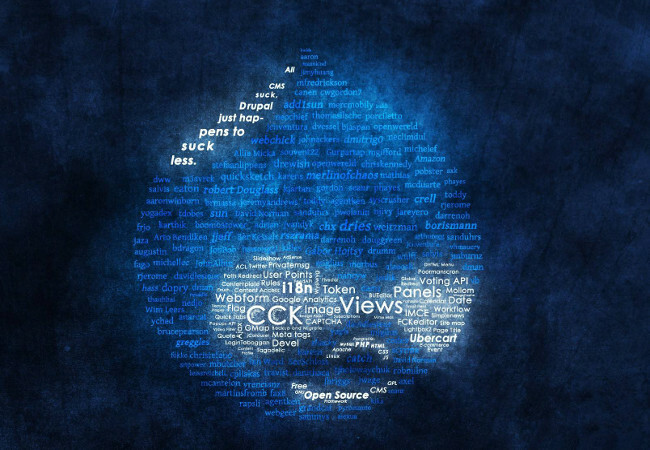 We analysed both advantages and disadvantages of this hugely popular CMF, took a closer look at its security, web accessibility, community, history and much, much more. 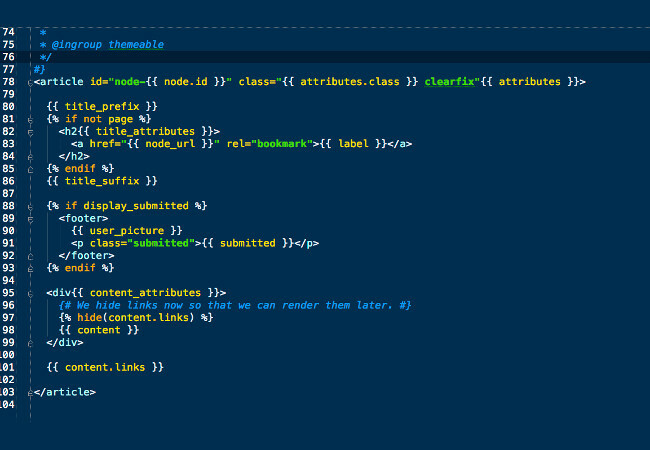 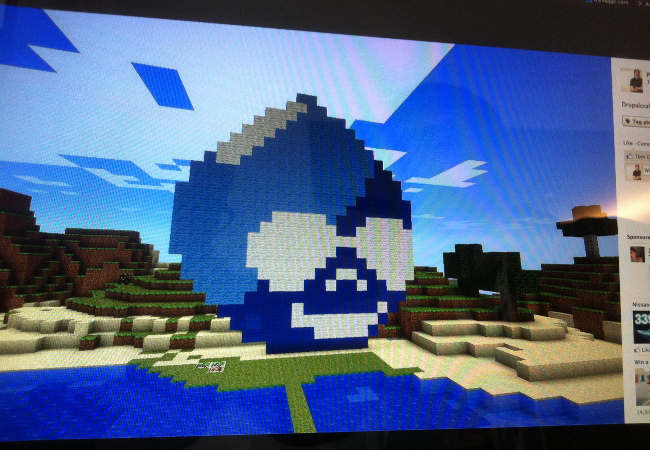 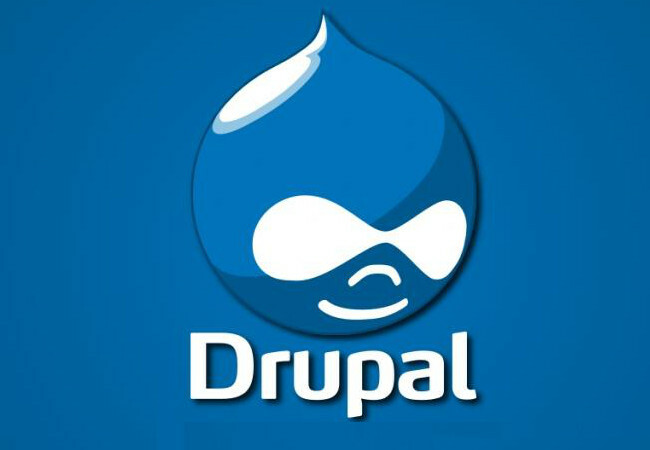 You are invited to browse Drupaler.co.uk, find out more about Drupal and hopefully, enjoy our website. 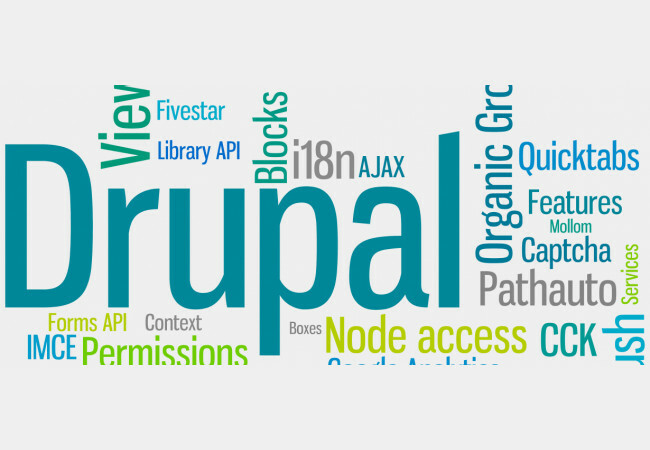 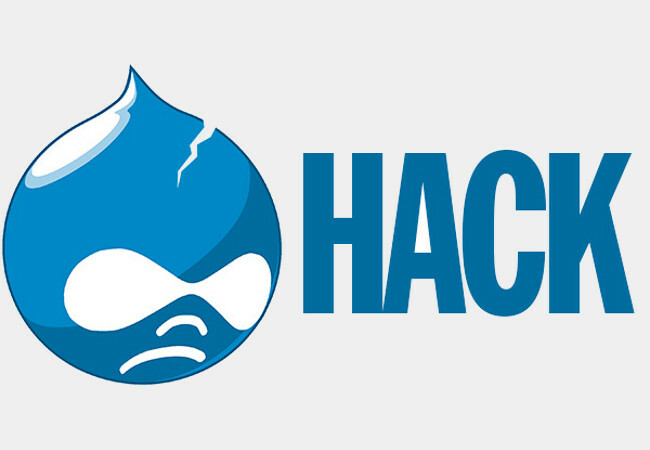 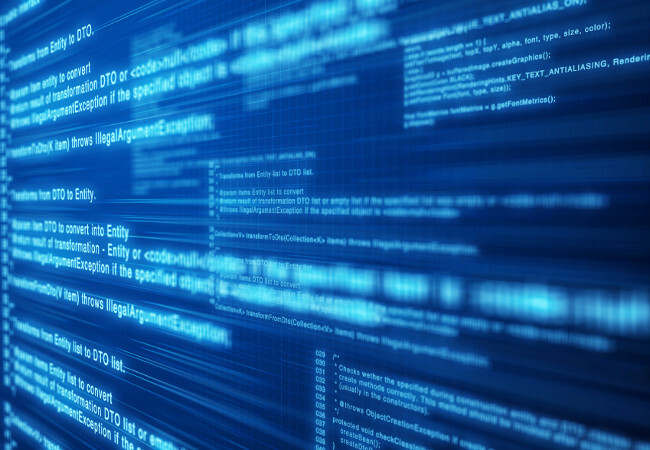 ﻿Drupal and Security - How Secure is the Popular CMF? 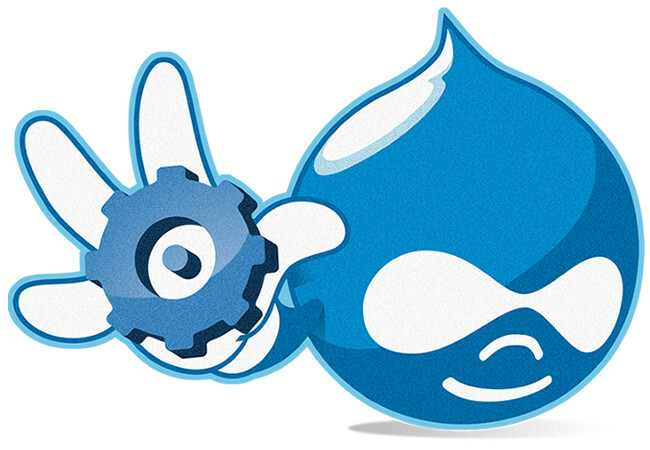 ﻿Drupal and SEO - Is Drupal SEO Friendly?